At Bridge, we were English language educators first, so we bring this unique, education-focused perspective to every program we develop, across all of our divisions. Our teacher training division has its roots in English language education. 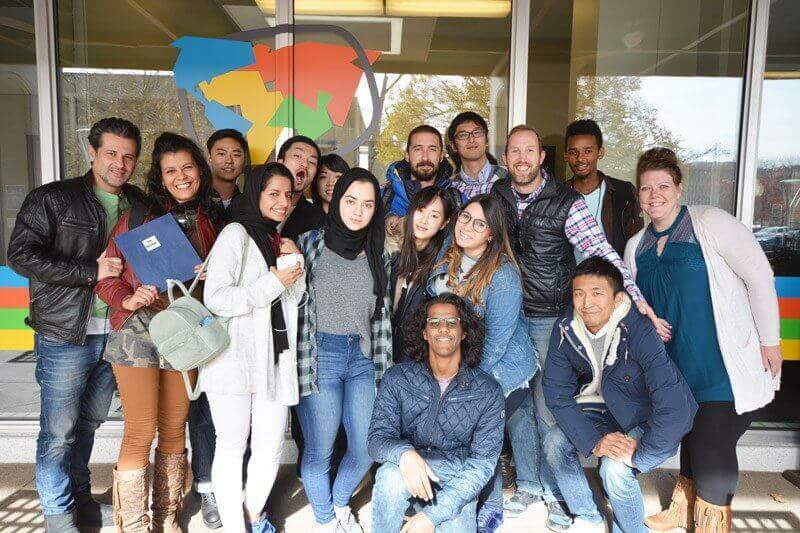 At our language centers, we saw firsthand the need for more robust training for teachers, so we developed a state-of-the art TEFL/TESOL certification program, called the International Diploma in English Language Teaching. 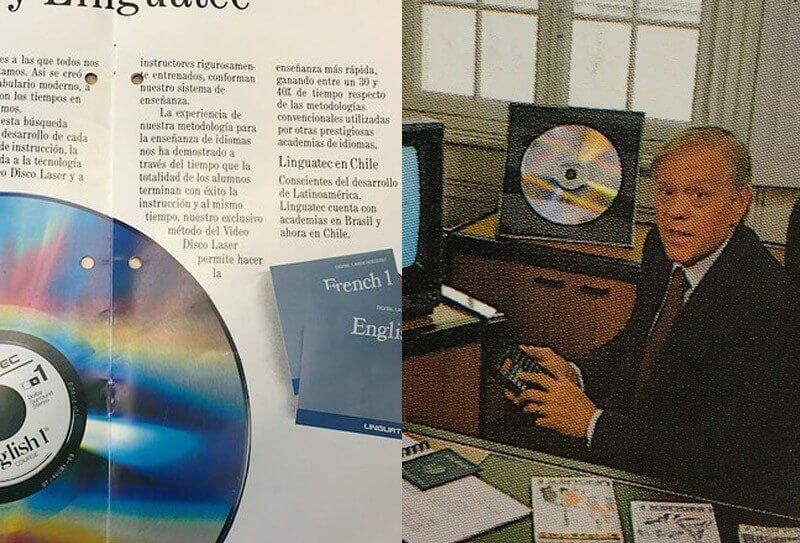 This program was one of the first to utilize a communicative approach to learning as well as cutting edge technology of the time, including the video laser disc. Building on the success of our onsite teacher training courses, we continued to embrace technology as early adopters of online teaching. TEFLOnline.com and later the IDELT – Online were created to put customized TEFL/TESOL certification, from basic to graduate-level, within reach of teachers worldwide. 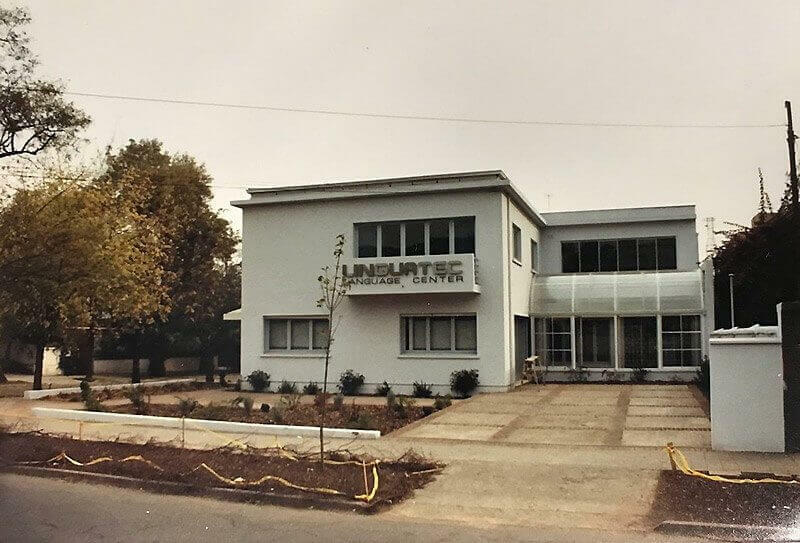 Linguatec in South America and Bridge in the U.S are founded. 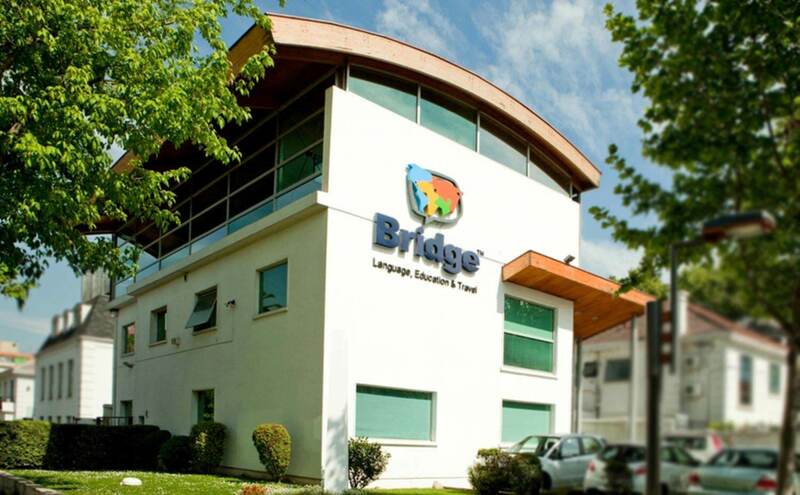 Bridge develops a classroom-based TEFL/TESOL course, the International Diploma in English Language Teaching. Bridge in Denver becomes an approved Cambridge CELTA training center. Bridge launches TEFLOnline.com certification courses. Bridge debuts the e-learning version of the International Diploma in English Language Teaching. 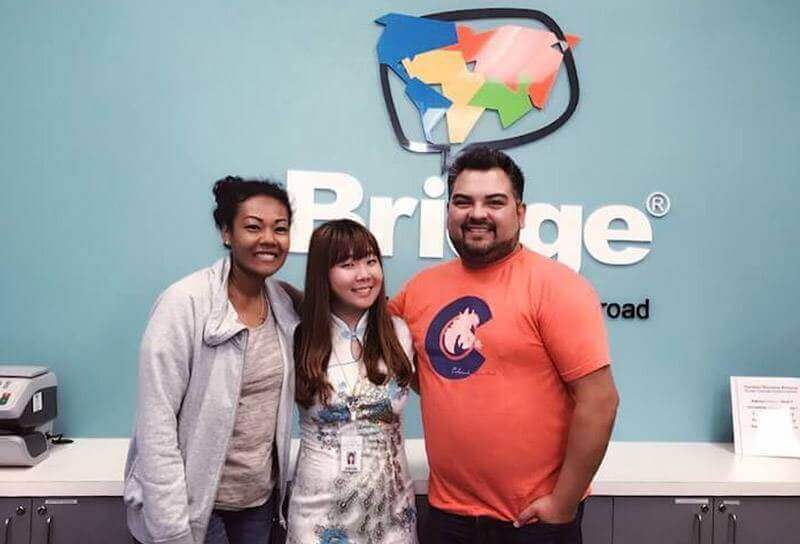 Bridge continues to grow in the field of international education, offering university pathways programs, foreign language training, and consultancy services for higher education. Bridge Education Group has since moved beyond teacher training to provide a range of services in the field of international education though our other divisions. 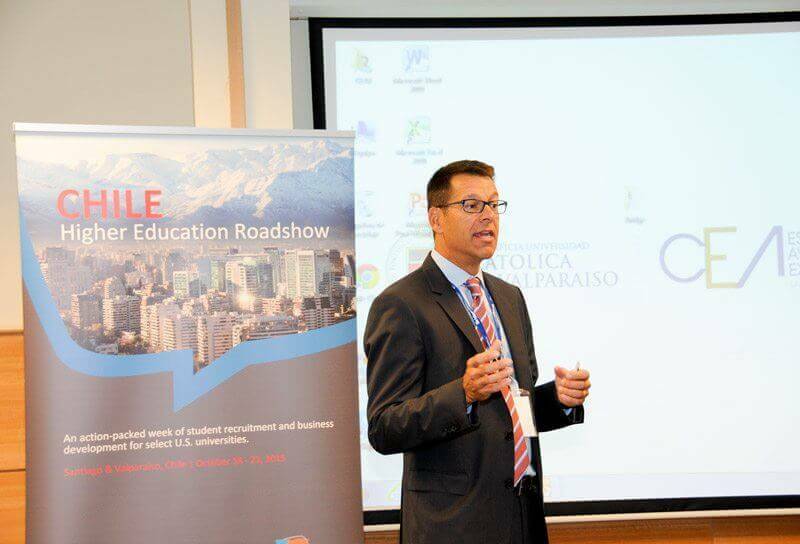 Our centers in Denver, Colorado; Buenos Aires, Argentina; and Santiago, Chile offer General, Business, and Academic English programs, as well as testing services. 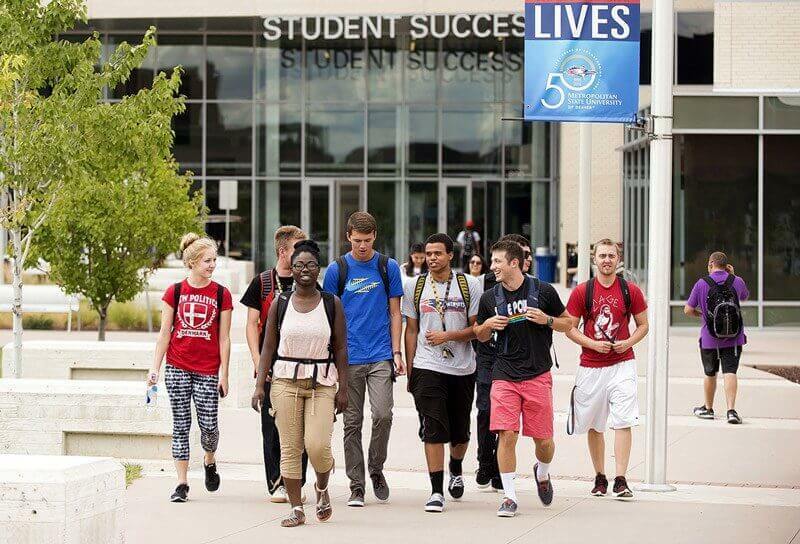 Our pathway programs prepare international students to earn undergraduate and graduate degrees at our partner universities in the U.S., via direct or conditional admission. Our foreign language division offers language classes in the U.S. and abroad, as well as translation and interpretation services. Bridge provides consulting services for higher education in areas such as student recruitment, agent management, international marketing, and Intensive English Programs. 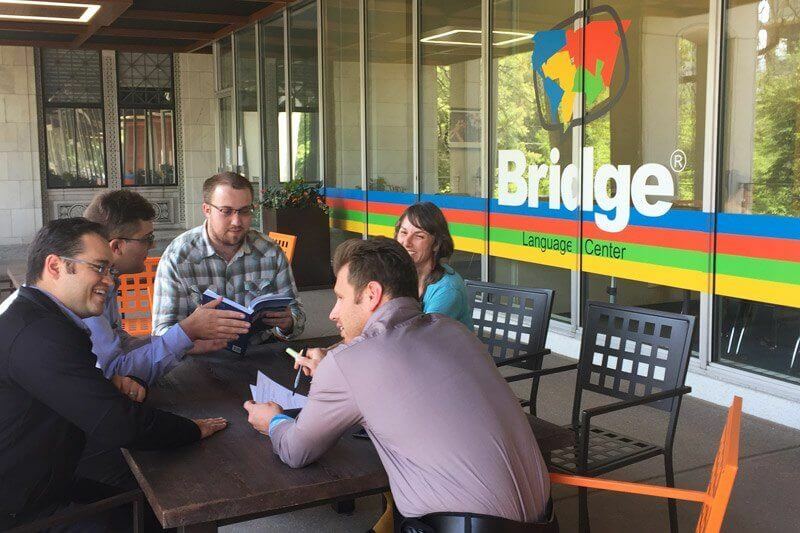 Our goal at BridgeTEFL is to provide high quality, accessible training and professional development for the global language teacher, reflecting the overarching mission, purpose, and core values of Bridge Education Group.